Visiting Phuket soon? Congratulations! You are in for one of the best vacations in your life. To make your trip go as smoothly as possible, it helps to come prepared. 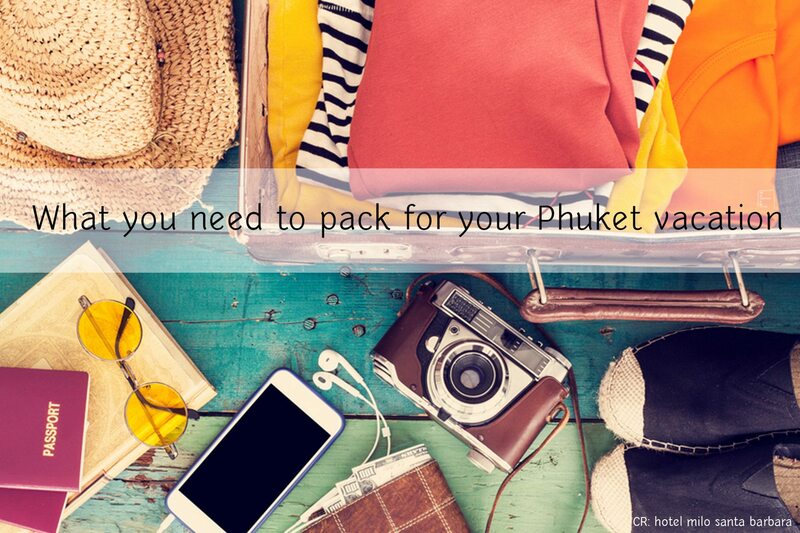 Here we will go through a list of things that you should pack for your trip to Phuket. If you travel to Thailand many times before, you may not need to read this. However, if you are a first time traveler to Phuket, please read! You can purchase these locally if you want. 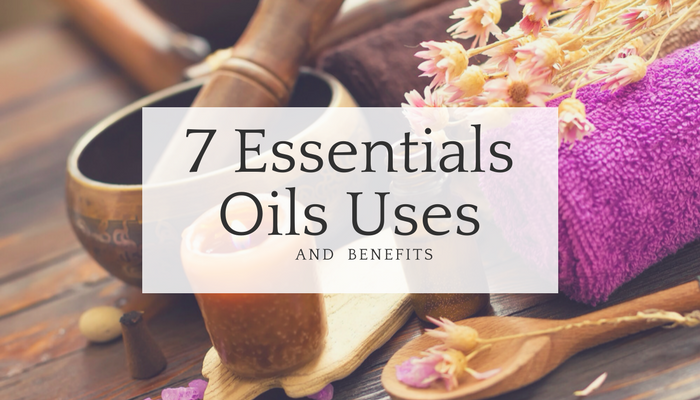 However, if you are someone who is every particular about what you put on your skin, it is better to bring mosquito repellent from home as you may not be able to find your preferred brand in Phuket. 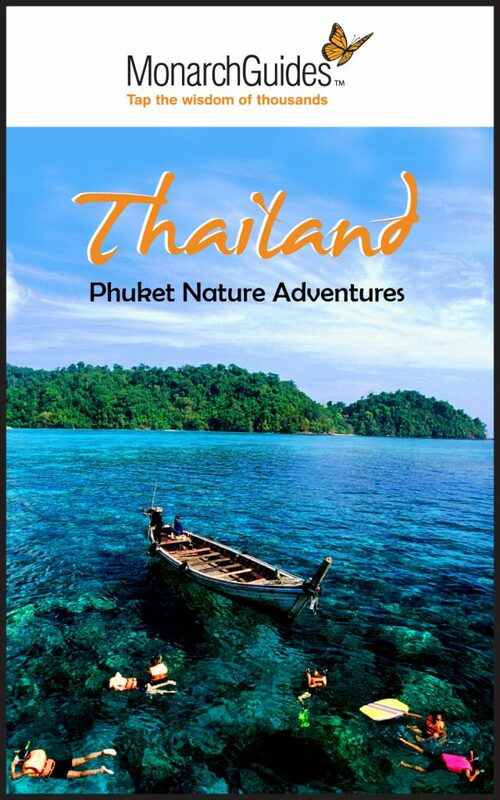 Phuket is extremely humid all year round and you will definitely come across mosquitoes almost everywhere you go. 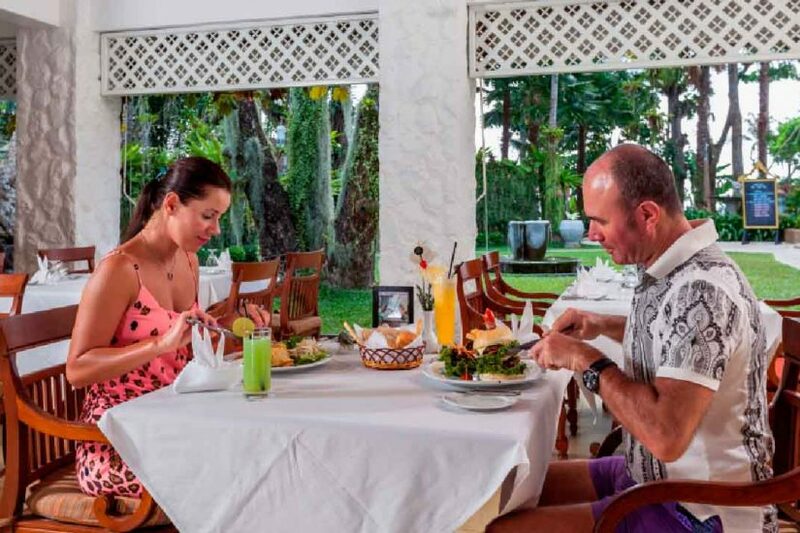 So we are guessing you will be visiting a lot of cultural attractions while you are in Phuket? If you are, then you will definitely need conservative clothing. By conservative, we mean no short skirts (above the knee), clothes with offensive images/messages, clothes that reveal your shoulders etc. Most Buddhist cultural attractions adhere to strict conservative dress code and will not let you in if you wear any of the above style of clothing. Make photocopies of important travel documents such as your passport, travel insurance documents, receipts for traveler’s checks, and any other important travel documents. In the case that you run into an emergency, these can come in handy. Medicine goes by different names in Phuket, Thailand. Brands of medicine can be different and pharmacists (especially those who do not speak English well) may not understand what medicine you are referring to. 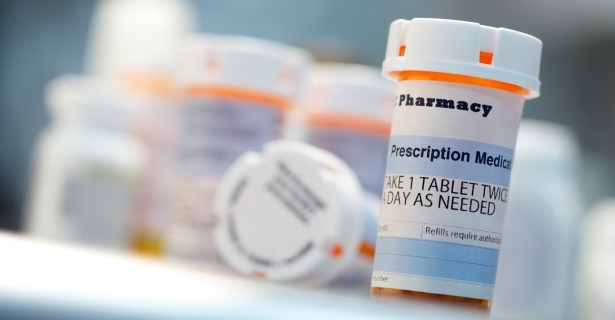 It is better to be safe and pack a number of common medicines you may need. Thailand has different electrical outlets compared to many other countries. Thus, its good to bring adapters to charge your electronics while in Phuket. 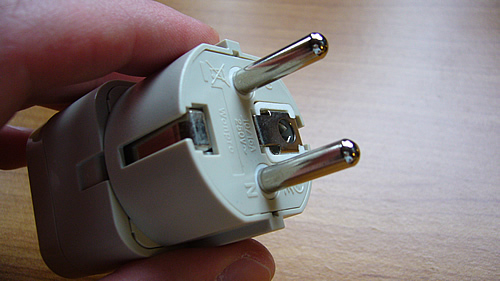 It could be difficult to find these adapters especially if you are staying in local places that do not get a lot of foreigners. So there it is! We hope that you will enjoy a wonderful vacation in Phuket. 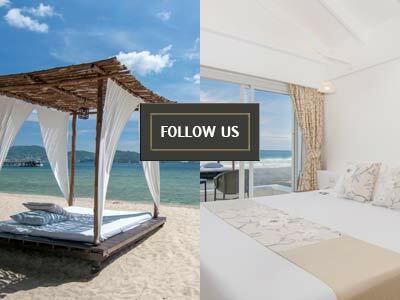 Please be sure to check out our list of attractive Phuket accommodations here.